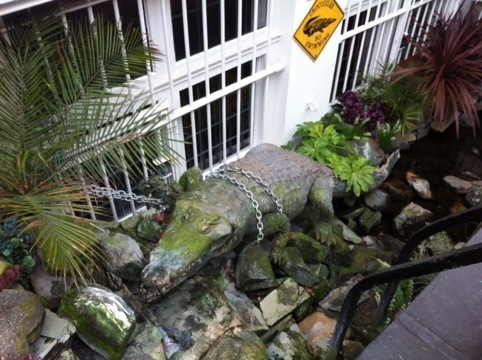 Guard dogs are common…guard crocodiles, less so. All I can assume is that they are hiding some sort of super diamond in that place- because not even Buckingham Palace has a crocodile guarding it….perhaps that’s where they are going wrong? 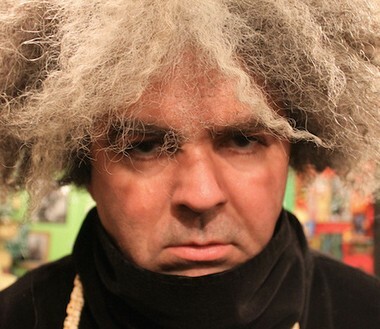 Buzz Osborne » A diatribe to wifey while on the road.